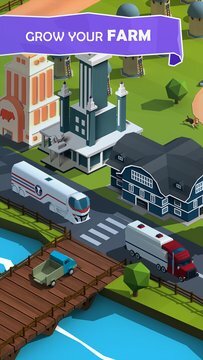 Now it’s in your hands, or should we say fingers, to tap your way through this ultimate plan to riches beyond your wildest imagination right at your peaceful farm! 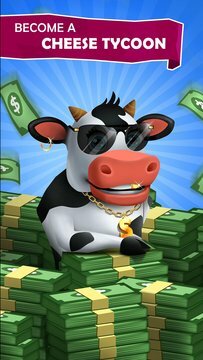 SUPER CASUAL GAMEPLAY Tap to clone cows and watch your farm grow as you keep stacking cash! IDLE GAMEPLAY Make money even when you are away! WHAT ARE YOU WAITING FOR? Becoming a cheese tycoon is only seconds away. Your empire awaits!